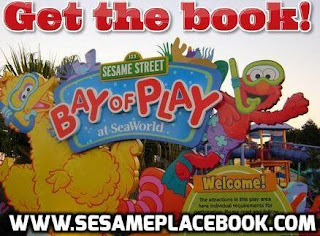 I was lucky enough to write a piece about Sesame Place for iloveseaworld.com. Sesame Place, one of the SeaWorld Entertainment parks, is a unique theme park located in the town of Langhorne, Pennsylvania. Langhorne is a convenient drive from Philadelphia (about 35 minutes) and it is very close to New Jersey. 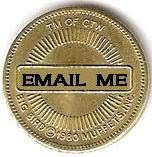 Folks from New York and Connecticut are at the perfect distance to make Sesame Place a weekend destination. 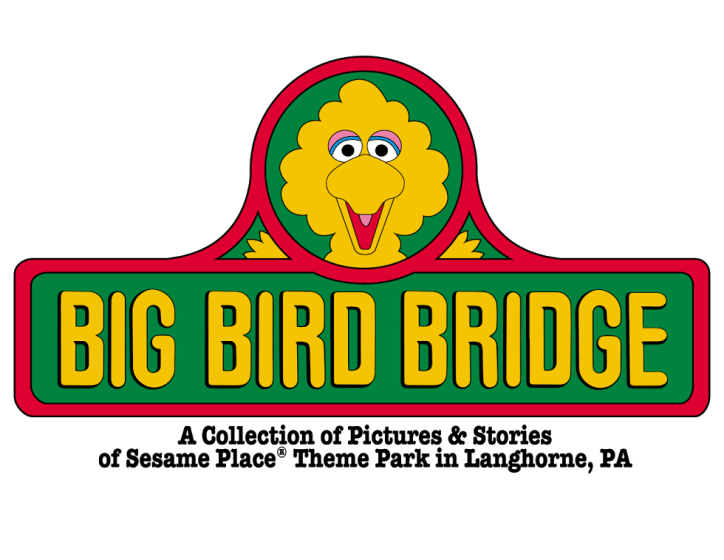 Sesame Place has thrived since 1980 and has grown and changed more than even locals realize. 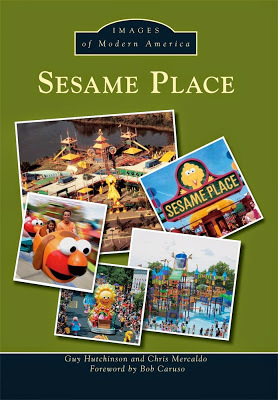 In the forthcoming book Sesame Place: Images of Modern America (Arcadia Publishing, release date July 6, 2015) Chris Mercaldo and I unravel the story of how Sesame Place grew from a 3 acre “play place” to a 14 acre theme park, complete with a roller coaster and some very impressive water slides.